Last weekend, in a brave attempt to finally get some much-needed exercise, I decided to jog to the Dish and run (okay, walk) the loop to the top. Even though I’ve done this trek before (I grew up in the Bay Area), I still found myself overwhelmed by the beauty I observed at the top of the loop. Stanford seemed like a mere speck on the Peninsula, a patchwork of red tiles in a sea of buildings, trees and rolling hills, framed by puffy white clouds. Standing at the top of the Dish, with the wind in my hair, I was reminded of how much I value spending time in the outdoors. While we live on a beautiful campus, nothing to me can quite beat hiking up a mountain path or running carelessly into a freezing ocean. So, inspired by my need for outdoor adventure, here’s an eclectic list of beautiful, local, places that have become special to me. While there’s many amazing outdoor spaces to explore that are slightly farther away, all of the locations below can be reached and appreciated in just a day! Nothing can quite compare to the piercingly frigid Pacific Ocean. Half Moon Bay has many beautiful beaches, and the brave of heart can even attempt to swim (wetsuit highly recommended). Many a weekend my senior year of high school I’d hit the open road with friends and head for this foggy town to check out the beautiful coastline. An added plus is the lovely downtown Half Moon Bay. Main Street has many delicious restaurants and artsy shops to check out if you’re already in the area. Alternatively, head to the beaches in Pescadero and check out Duarte’s Tavern for some mouth-wateringly good pie. If you’re up for the slightly longer drive, I highly recommend checking out the beautiful redwoods in this state park. Channel your inner Steinbeck as you traverse the winding trails and walk under the canopy of tree branches. There is nothing quite like 800-year-old trees to make you feel simultaneously awestruck at the beauty of the world around you and completely insignificant (in the best way possible). An added plus is getting to drive across the Golden Gate Bridge on the way over. 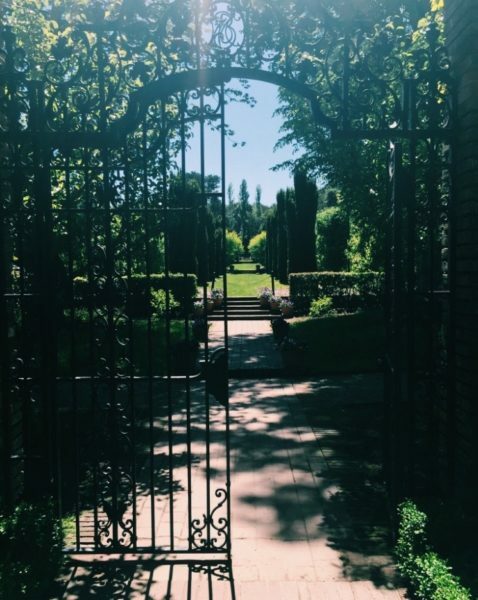 For those who would rather not come back to campus with muddy sneakers or sand in their socks, Filoli is a beautiful alternative to an immersive natural experience. Featuring an historic estate and acres upon acres of beautiful gardens, Filoli is a beautiful spot for a leisurely Sunday morning brunch in the cafe and a stroll around the abundant flora and fauna. It also features a quite lovely gift shop with handmade soaps and succulents for sale. Bring your student ID for a discounted ticket into the grounds! This is one of my favorite hikes and has a beautiful view at the top of the Bay Area. It’s an ideal location for a morning hike and picnic at the top of the hill. The most rewarding hikes to the top are around 8 miles round-trip, but the climb is completely worth it! Alternatively, on evenings when my friends and I have been feeling less than enthusiastic about trekking up to the top, we’ve driven up to the summit with some food and watched beautiful sunsets slowly creep over the peninsula stretched out below us. 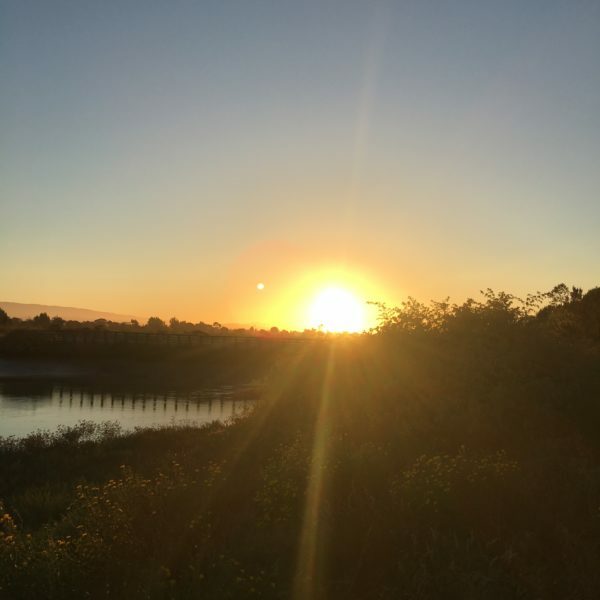 The Baylands Nature Preserve features trails in a beautiful marshland setting. If you’re an avid birdwatcher, this is a great place to go, as it is home to both local populations of birds and many migratory populations as well. I frequented the Baylands during my high school science career, as it has an interesting mix of both salt and freshwater habitats. If you’re more interested in water activities, there’s also the opportunity to go windsurfing or kayaking on the bay surrounding the marsh. Santa Cruz has a whole host of outdoor opportunities. 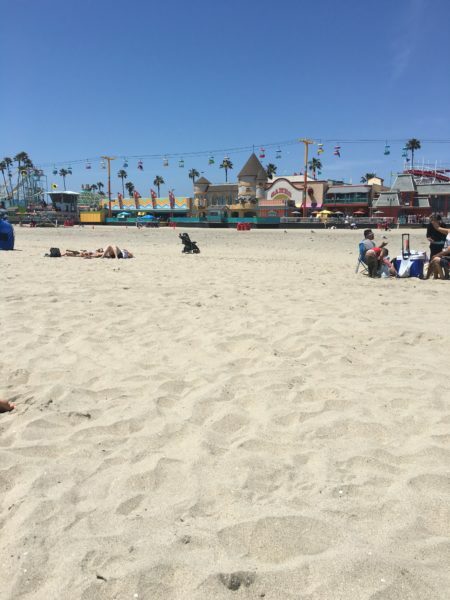 The classic Santa Cruz destination is the Santa Cruz Beach Boardwalk, which has not only a beautiful but generally well-populated beach as well as a boardwalk with rides and food. 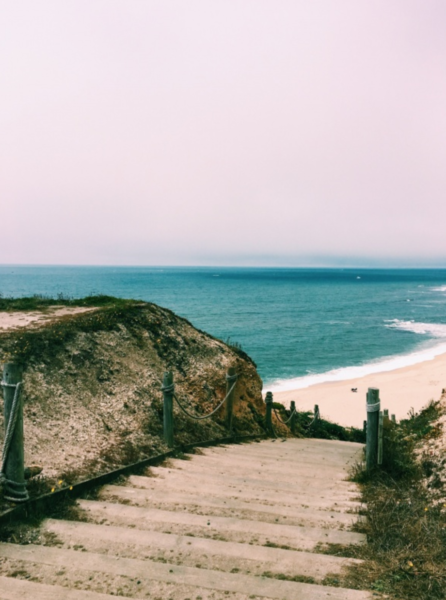 There’s also many other picturesque beaches in Santa Cruz away from the crowded boardwalk, such as the Natural Bridges State Beach, which has a striking rock formation along the waterline. 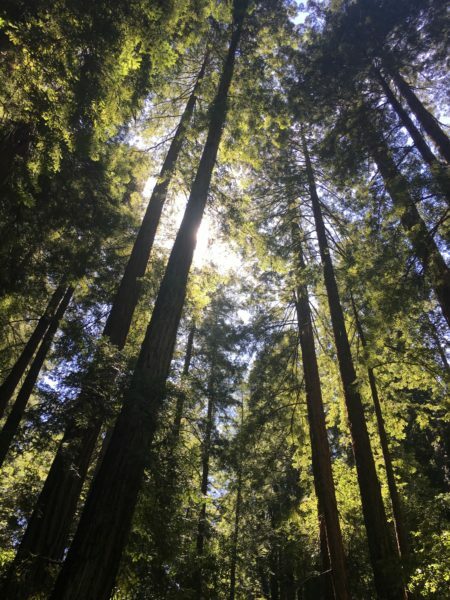 If you’re in the mood for a walk through some stoic woods, the Henry Cowell Redwoods State Park in Santa Cruz is another beautiful alternative. If you can’t make it to any of these locations, try bringing the natural world to you. Find a spot on campus that reminds you of your favorite outdoor getaway. Bike through the fall leaves, write about a meaningful experience in nature, or simply lie on the Oval and watch fluffy clouds pass by — the natural world is all around us. Did we miss your favorite nature spot in the Bay Area? Contact Julie Plummer at jplummer ‘at’ stanford.edu.